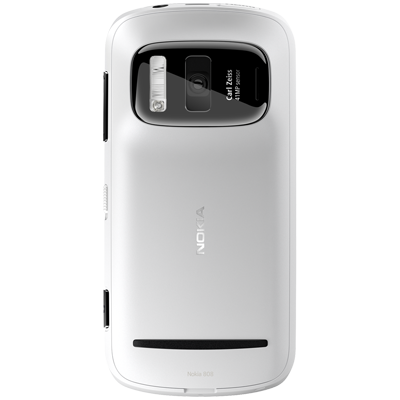 Nokia will start shipping the PureView 808 in May and has extended its deal with Carl Zeiss, which will result in further advancements in smartphone imaging in the coming months and years, the company said on Wednesday. The Symbian-based PureView 808 was announced at Mobile World Congress, and will become available in Russia and India later this month. What sets the smartphone apart is its 41-megapixel sensor. 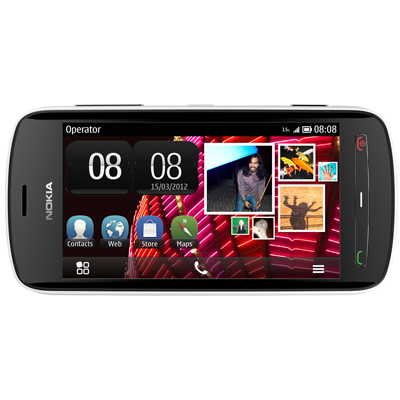 The PureView 808 was developed with Carl Zeiss, which Nokia will continue to work with on more PureView products. Together they will carry on developing PureView for future smartphones, Nokia said. A natural next step would be to develop a PureView smartphone that uses Windows Phone. In March, Jo Harlow, executive vice president of Nokia Smart Devices, told a Finnish paper that a Windows phone with a similar camera is on the way, but didn't specify when it would arrive. The PureView camera is impressive, and porting it to Windows Phone makes a lot of sense, according to Malik Saadi, principal analyst at Informa Telecoms & Media, as it would help Nokia to differentiate its products from the competition. However, Saadi doesn't expect a Lumia PureView smartphone to arrive this year, he said. Additional countries where the smartphone will go on sale will be announced in the near future, Nokia said.